Manastir Kilim rug. 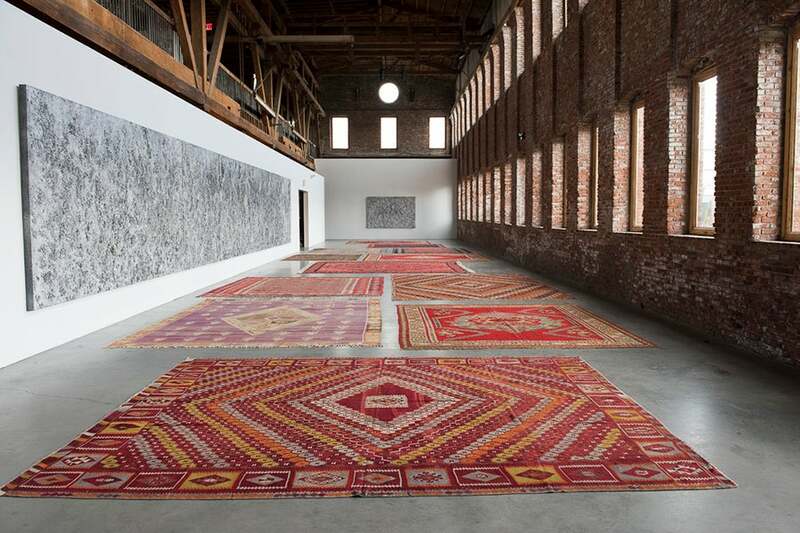 A large floor cover or rug woven in three, perfectly matching panels. Large than usual rug with lovely colors. 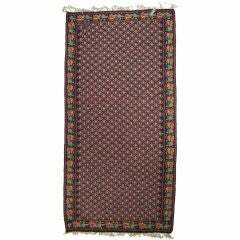 Antique Sivas "Jijim" rug. 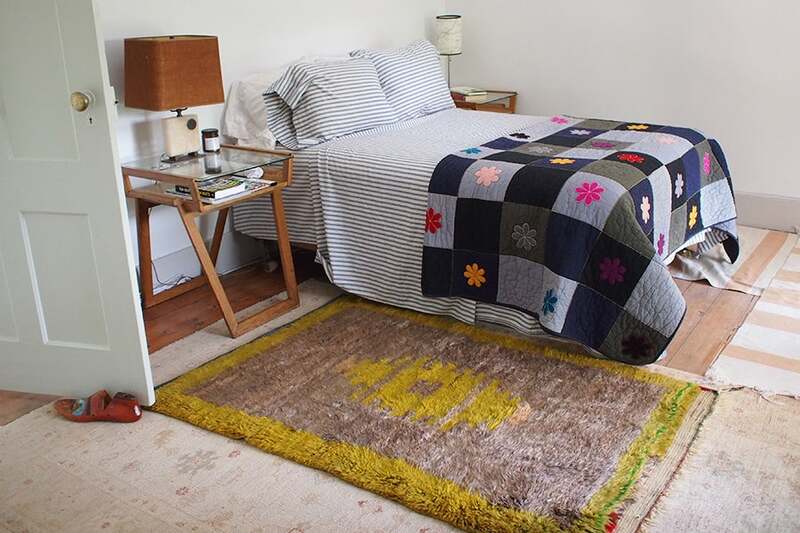 A very fine and older example of this type of rug, which was originally used as a wall hanging. Delicate weave and very pleasing color palette. 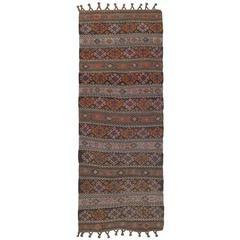 Balkan Kilim rug. 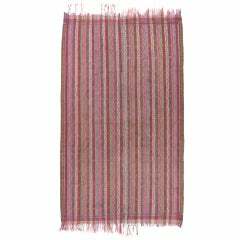 A very nice old kilim rug from the Balkans in square-ish format. 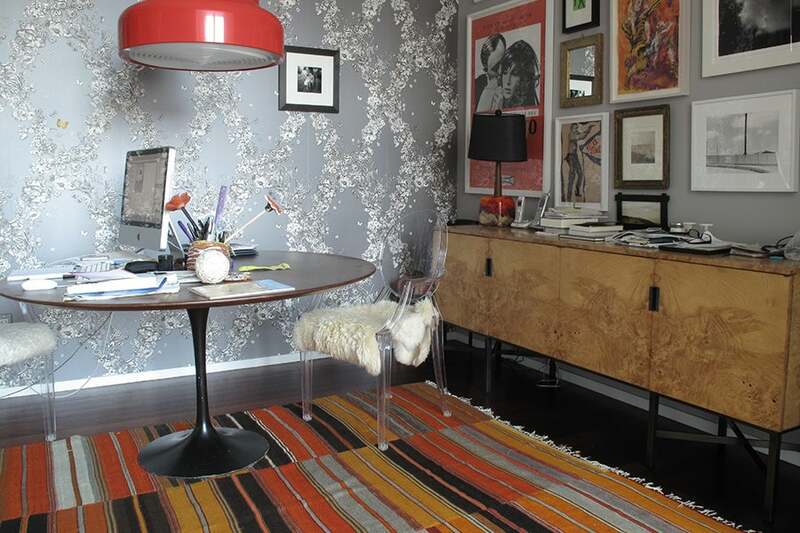 The blue-gray inner border of the rug is unusual. 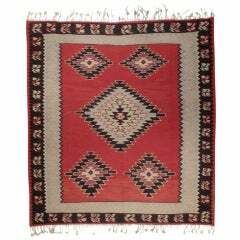 Karabag Kilim rug. 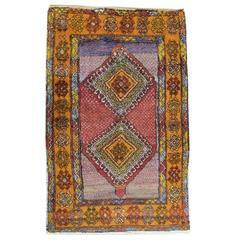 Vintage Kilim rug from Karabagh, Armenia. Very good quality and in excellent condition. 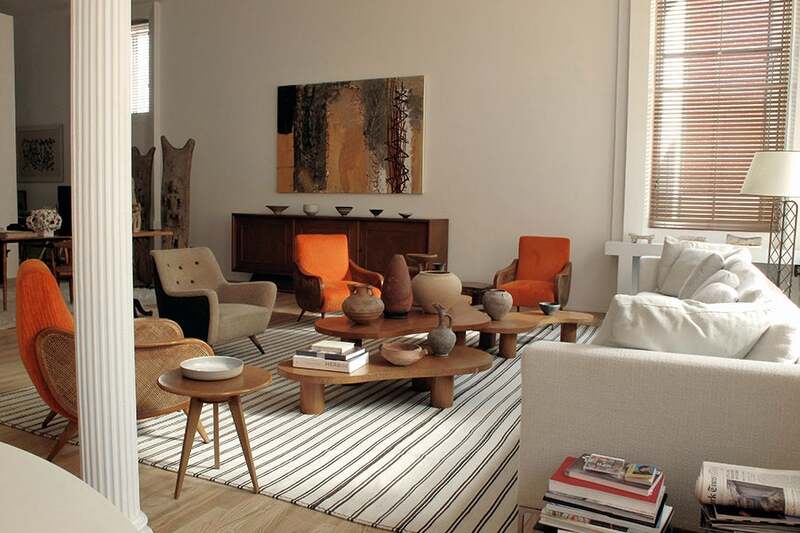 Rug is dated 1949 at the top left corner. "Yatak" rug. 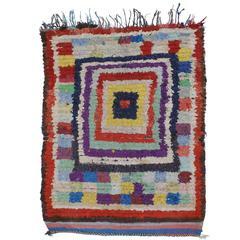 A shag rug from Central Turkey, woven as a "yatak," a bed to sleep on. 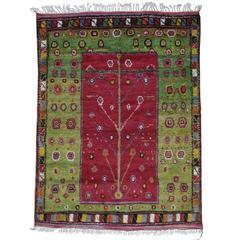 Very well preserved with wonderful wool and bright, cheerful colors. 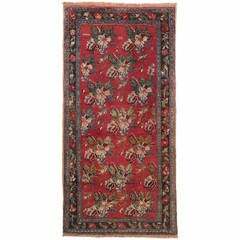 Antep rug. A handsome tribal rug by Kurdish weavers of SE Turkey. 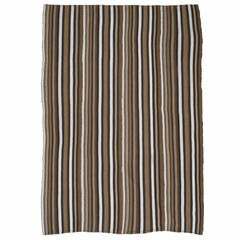 Rug has great colors featuring a rare white border. 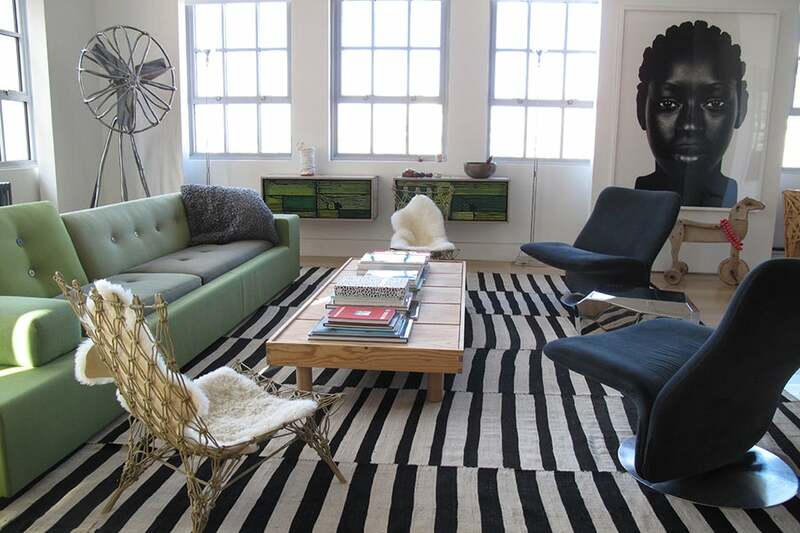 Nice example of an increasingly hard-to-find type of rug.